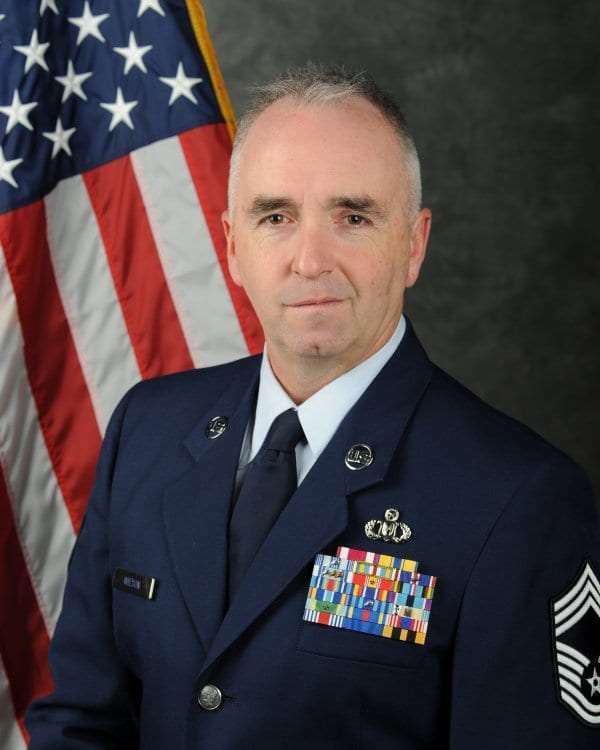 A Ryan native has retired from the Air Force. Air Force Air National Guard Chief Master Sgt. Timothy Wilson was most recently serving as Aircrew Flight Equipment Chief Enlisted Manager with 131st Operations Support Flight at Whiteman Air Force Base in Missouri. He is retiring after 33 years of service to our country. Wilson is the son of Sharon Wilson of Ryan and is a 1984 West Delaware graduate.